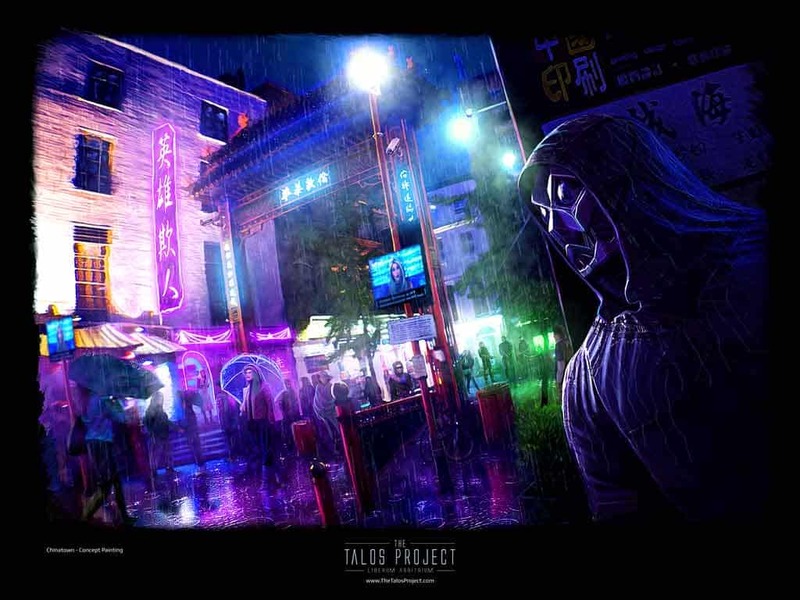 Here is a new piece of concept art I just finished based on a scene coming up in the story set in China Town, London. A few characters’ paths converge here so it’s quite a cool place for a melting pot of interesting characters. It’s also the setting for a cinematic animated trailer I’m now working on so I’ll post updates on that as I get more done.